Our talks at your venue. 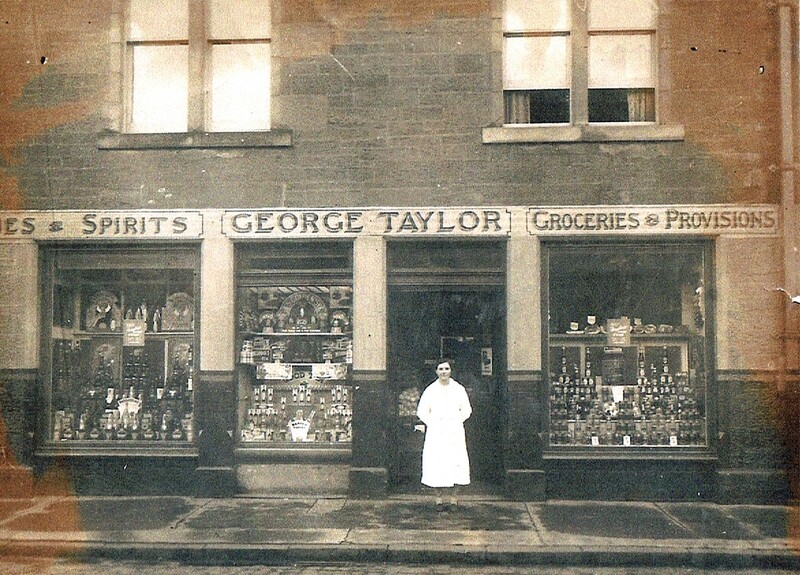 Similar to other Scottish towns the changes over the years have been dramatic, to my personal knowledge the last 40 years have been unbelievable in what the `village` is today as to what is was in the 1970`s. What was it like in 1915 ?. Research information from various sources, Burgh Council Minutes, Monifieth Almanacs etc., revealed the following information. Chief Magistrate, Provost Fenton; Senior Bailie James Nicoll; Junior Bailie, D.W White; Councillors: John B. Crichton, J.M Rattray, Alex Maiden, J.K Doig, M.T. Hannigan, and David ; Burgh Surveyor, Chas A McKenzie; Medical Officer Dr. Gorrie, Procurator- Fiscal, A BurnsPetrie, Conveners of the various committees – Works, J K Doig, Parks & Recreation, David Band, Sanitary, J B Crichton. Gas & Lighting, M T Hannigan. Finance Alex Maiden. (1) a minimum pension of £1 per week to the widow of every soldier killed in the present war. (2)a similar pension to the dependent mother of a soldier killed. 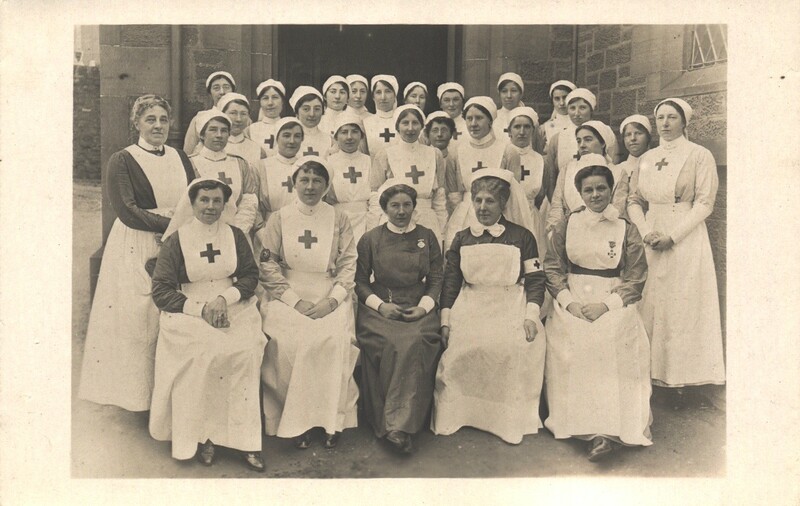 (4) a pension of £1 per week to every soldier `maimed` in the war. `soldier` to include , sailors, territorials. And all other units of His Majesty`s Forces. Submitted to the Secretary for Scotland, requesting that the same be submitted to His Majesty`s Government. “MonifiethTown Council, the Churches, the Town Improvement Association, and many other organisations set about collecting funds, clothing etc. to provide for the comfort and preserve the health of our men , at the front. 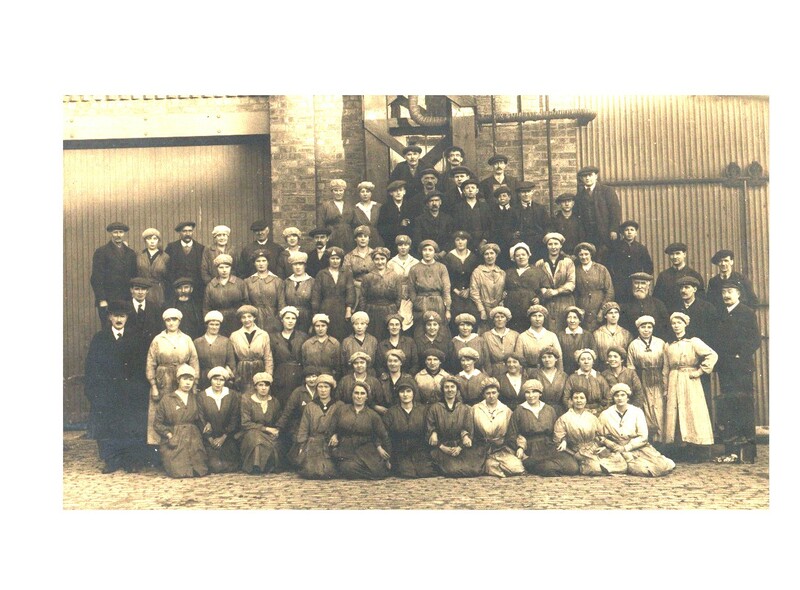 The ladies in Monifieth, of every class and degree set to work to knit garments that were necessary and useful. These were produced in abundance, and money collected in the Burgh spoke volumes for the goodness of heart and the patriotism of the people. Everyone gave according to their means. Special Report: Public Convenience Report submitted by the Burgh Surveyor giving alternative estimates for the erection of the proposed Public Convenience. (1) In wood and corrugated iron. : (2) Cast Iron: (3) Brick. After discussion it was agreed to erect a brick built convenience on the ground. 9 inch thick brickwork, rough cast, hurled on the outside, and lined with enamelled brick inside, for a height of 4 feet 6 inches. The walls above the enamelled work and ceiling to be cement plastered, and the roof slated. 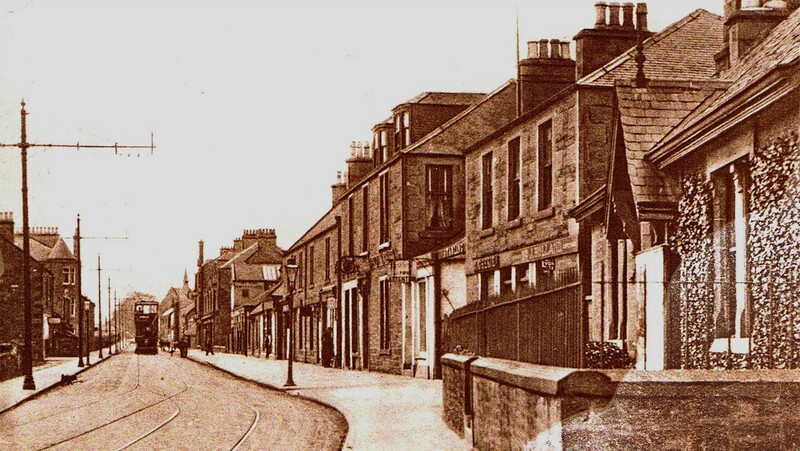 Letter to Council: An application of 17th July 1915 from James Gibson, Panmure Street, Monifieth, for a licence to ply for hire within the Burgh , and a radius of five miles from the Post Office , in said Burgh, a brake constructed to carry twenty two passengers, has been submitted. The Magistrates granted the licence subject to the provisions of the Burgh Polce (Scotland ) Act 1892, and al Bye Laws, Rules and Regulations , made or to be made, by the Magistrates; allotted as a stance, for said brake, on the south side of the High Street, opposite Taybank, and near the Tramway Car Terminus, the exact site to be pointed out by the Sergeant of Police, at Monifieth: the registered number of the said brake being number one; colour blue and red underneath; and the number of passengers not to exceed twenty two; the licence to endure from this date until 31stMay 1916; and hours and route within the Burgh by which the said brake must run to be from time to time be prescribed by the Magistrates. I have inspected the milch cows in the Burgh for the quarter ending 30th ultimate, and have to report that I have found them all being in a satisfactory state of health, the number being 37. The dairies, and cow sheds were found to be clean and tidy at the time of my visit. For maintenance of a patient in Noranside Sanatorium from Monifieth , and now deceased. : Maintenance from 14th December 1914 to 5th May 1915, 145 days at 4/4 = £31-8-4. Hire of Ambulance removing patient from Monifieth to Noranside Sanatorium £1-15-0.. The meeting authorised payment and instructed the Clerk to enquire as to the portion, if any, recoverable. Letter of date 13th March 1915, from Chief Constable Birnie, re making Police Staion of Monifieth suitable as a place of detention, for short sentence prisoners under the Criminal Justice Administration Act 1914.
Letters received from R.M Mathers, W.P.Laird & Sinclair, Steven & Dron. Submitted that they would require about 52 tons, 70 tons and 104 tons respectively of coke during the current year. The price for coke that would be charged would be under consideration. Permission was granted for the laying of extra stone setts around the water trough at the top of Well Street.